Can’t wait for Valentine’s day when I can go to the store, and by donating a dollar to Save the Children, I will be able to download the song…a win win situation for everyone!! 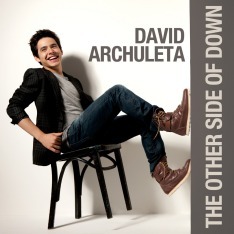 Just like cupid’s arrow, David’s voice has gotten in to my heart!!! In just reading the lyrics of David’s BOB song, I wasn’t sure what to expect. But to hear David’s voice sing those lyrics. . . it is sublime!!!! He truly is amazing and his willingness to give to others is amazing!!!! For someone as young as David to be so wise. . . he truly is an example for all! !